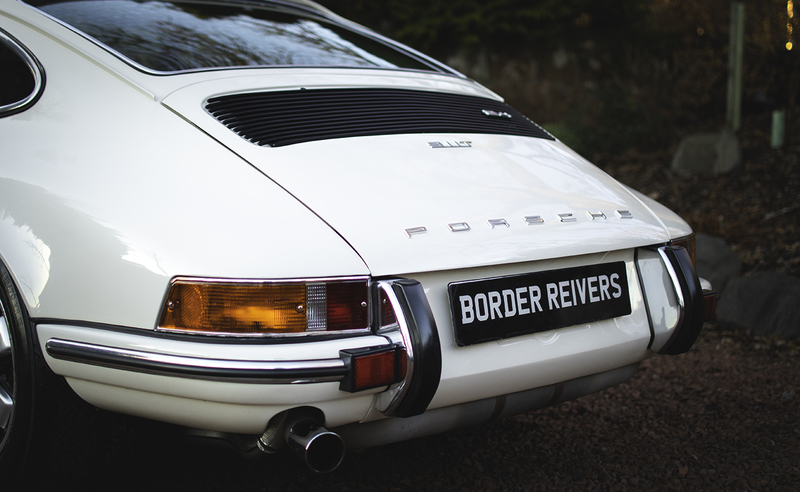 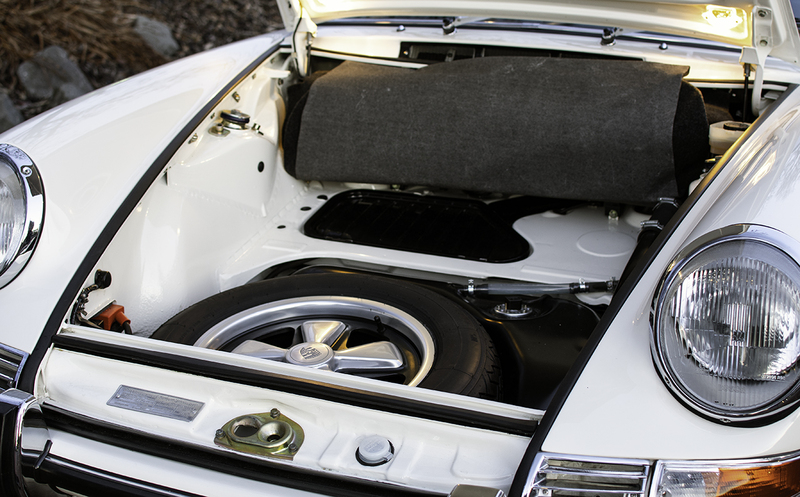 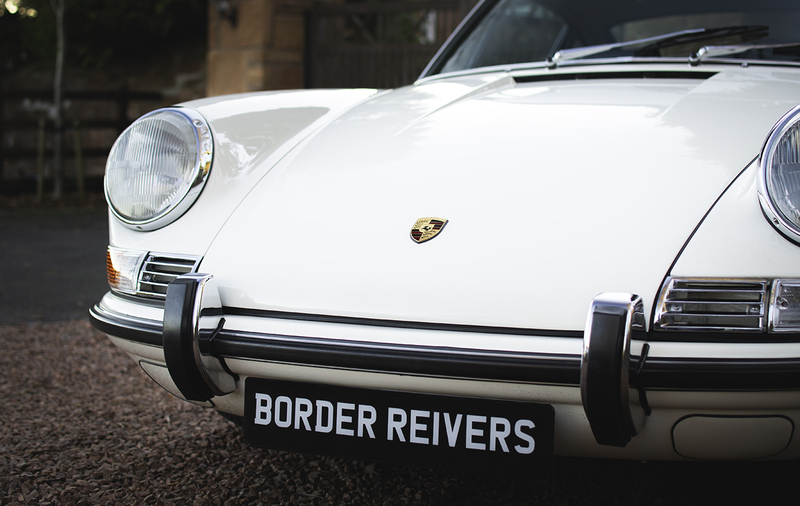 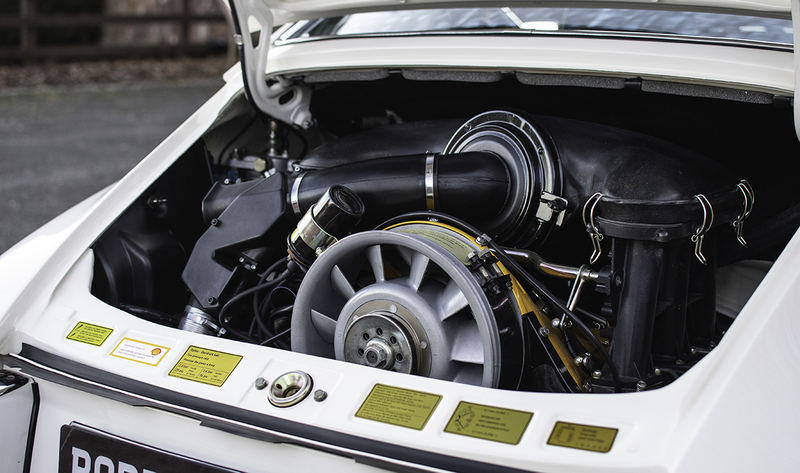 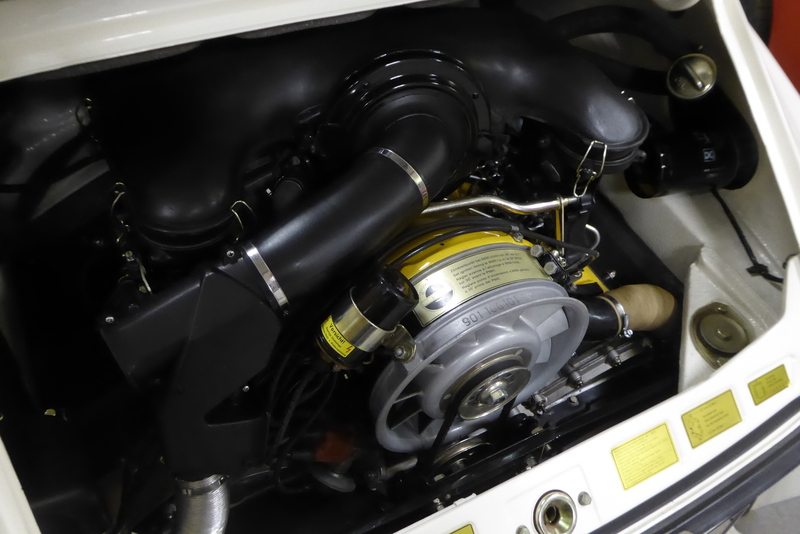 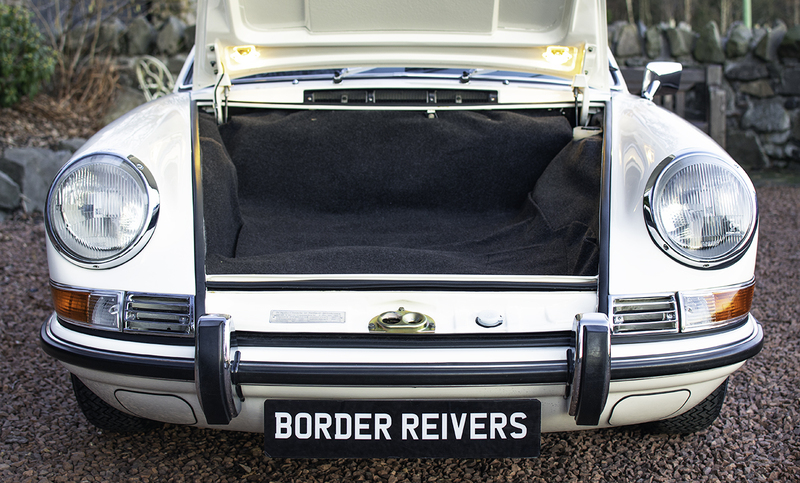 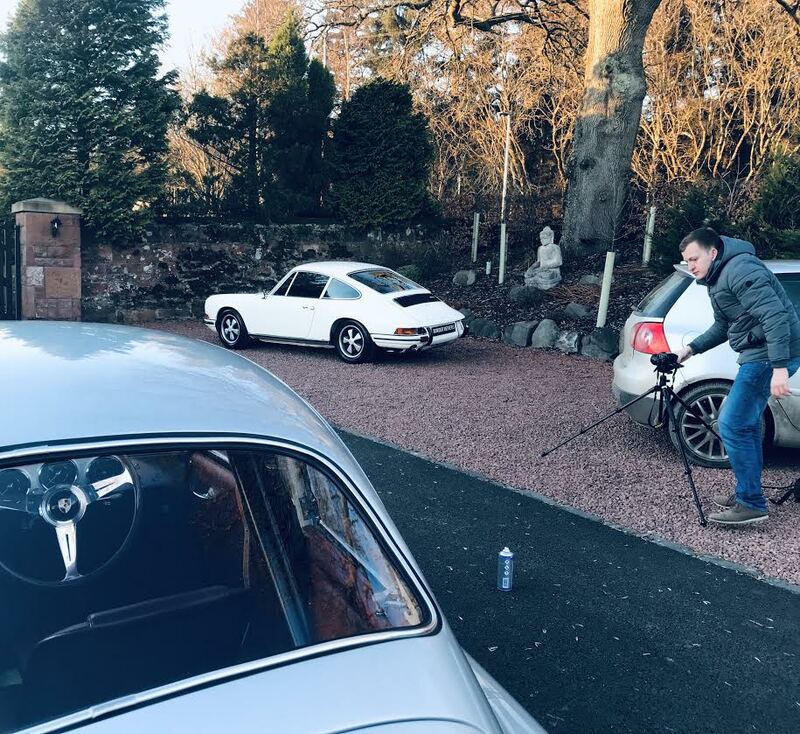 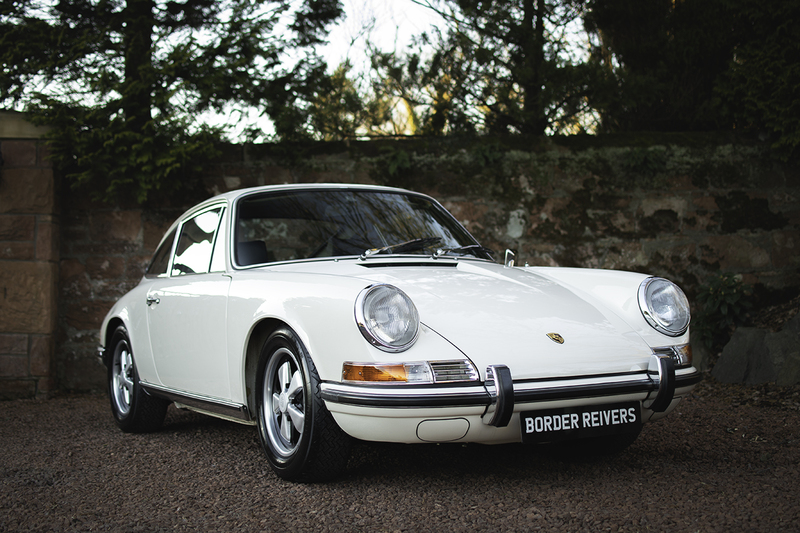 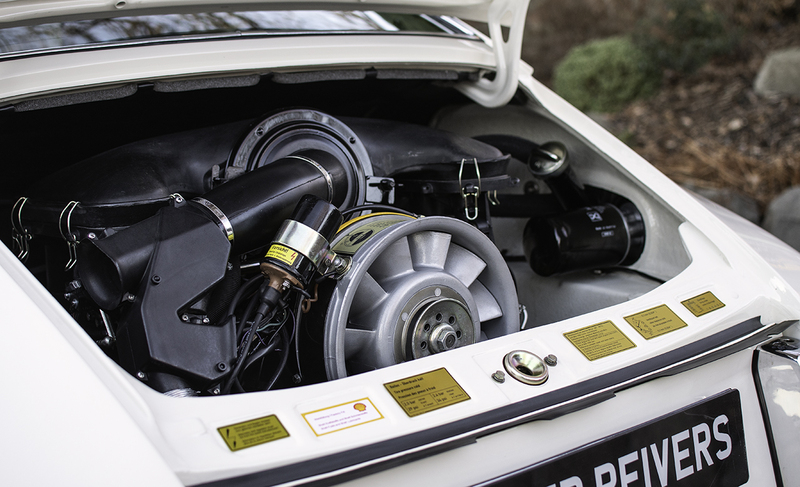 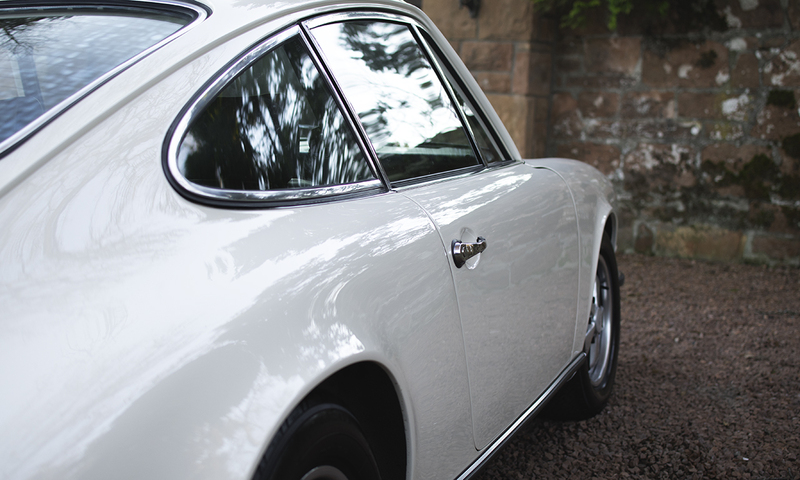 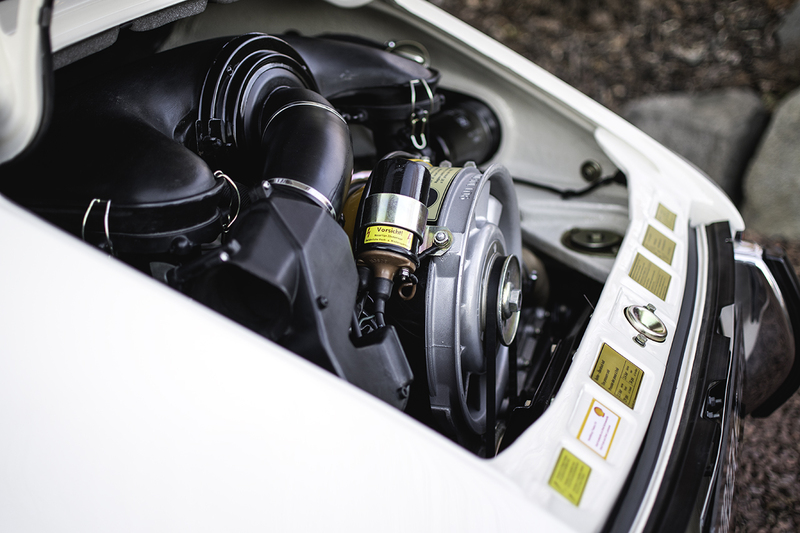 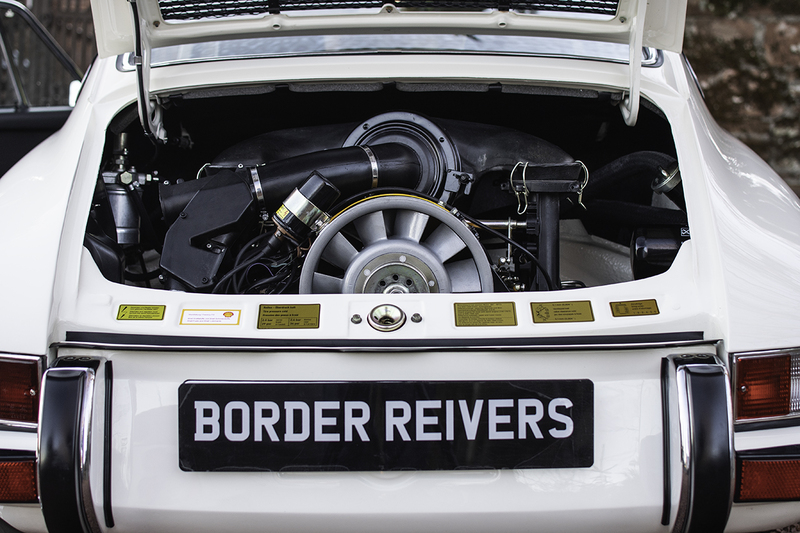 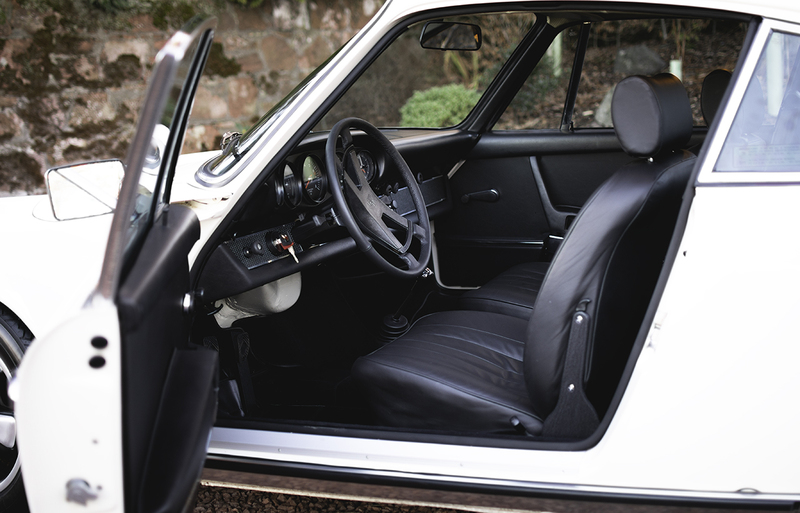 Border Reivers are delighted to offer this stunning Porsche 911T/E in Left hand drive. 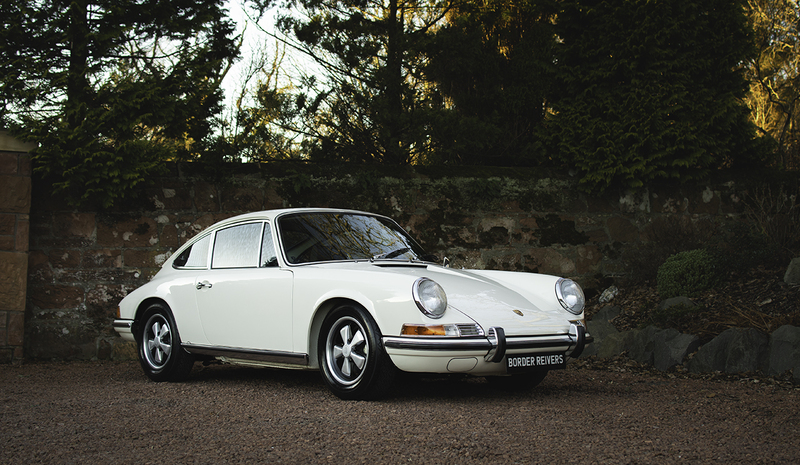 Fresh from restoration. 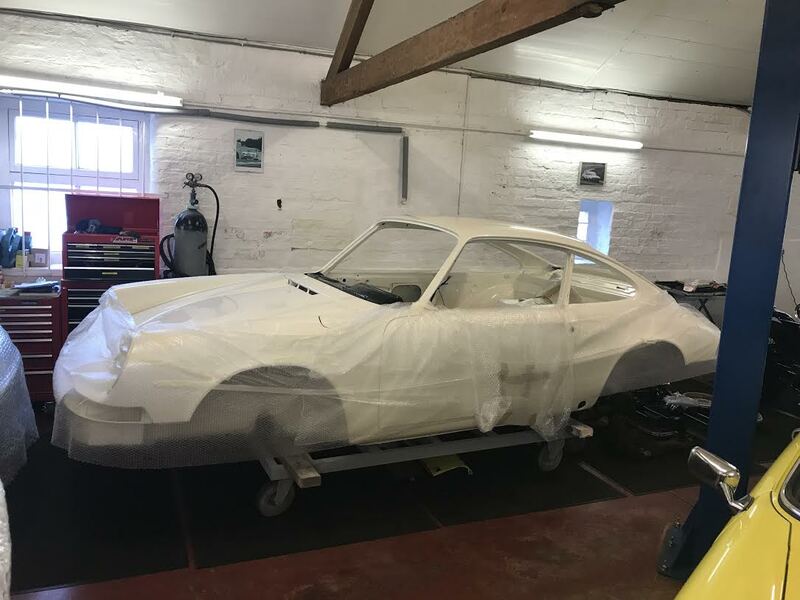 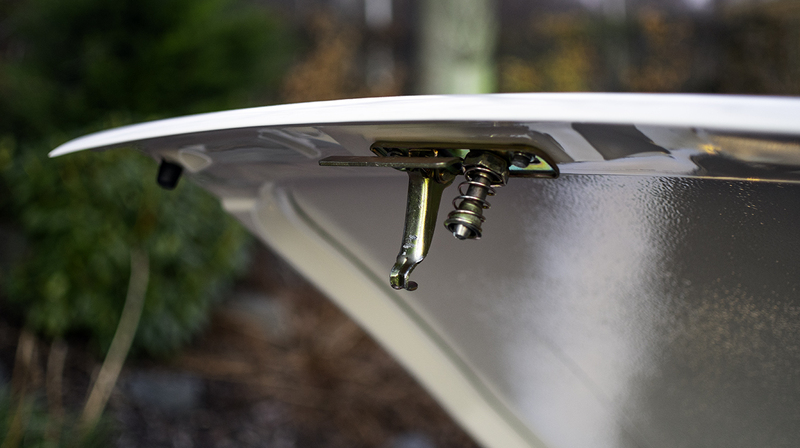 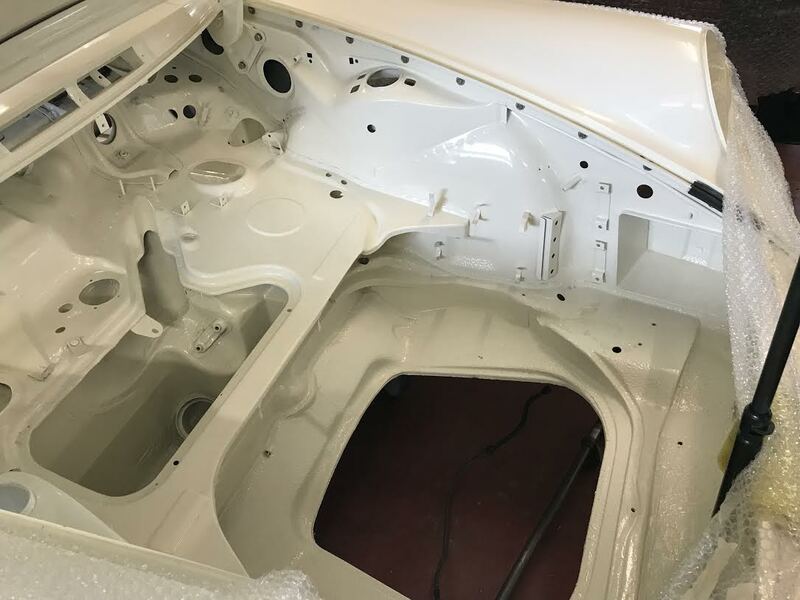 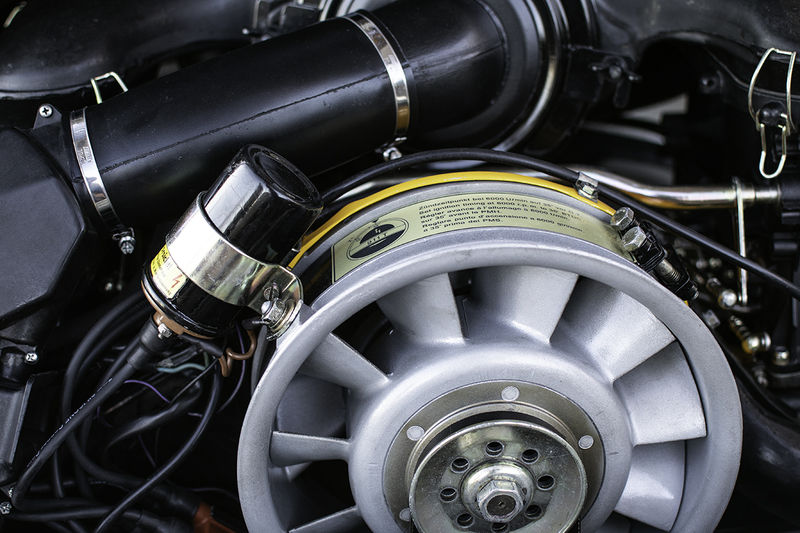 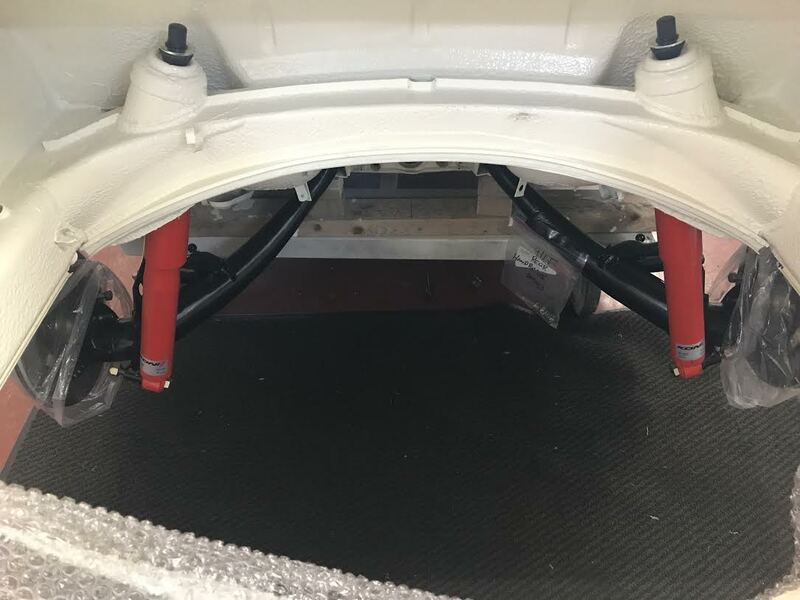 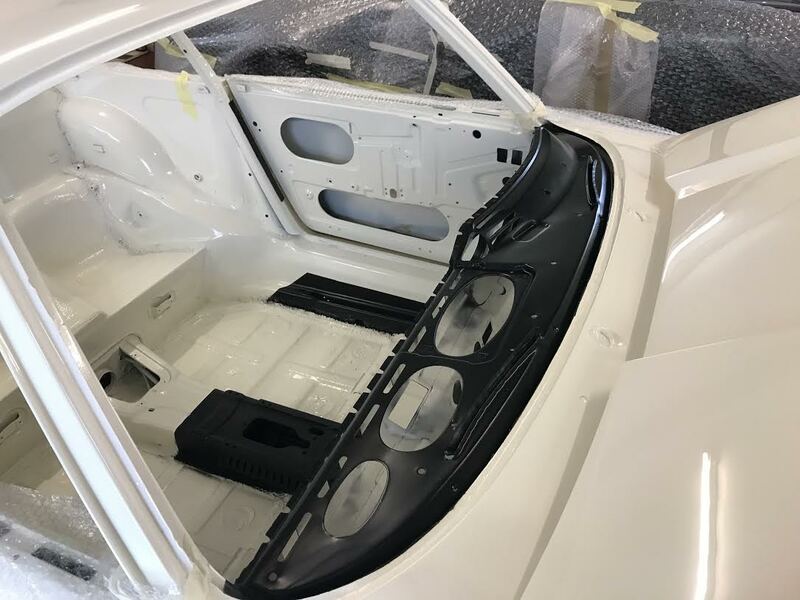 Offered at considerably less than the restoration costs. 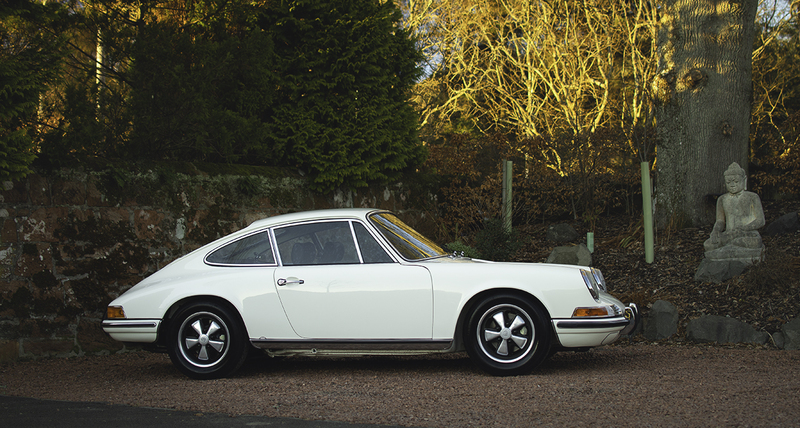 This car will not disappoint the serious collector.